The Church can only mature to perfection and be relevant if we understand the headship of Jesus Christ. Unfortunately, placing a disproportionate emphasis on the human leaders God sets in the Church makes it difficult for us to focus on Jesus Christ (Ephesians 4:15-16). The result of this unfortunate trend is a weak Church and a struggle to discover God’s eternal counsel for it under the rubble of human deficiencies. The people of Israel asked Gideon to rule over them but he declined by reminding them that God was their ruler (Judges 8:22-23). 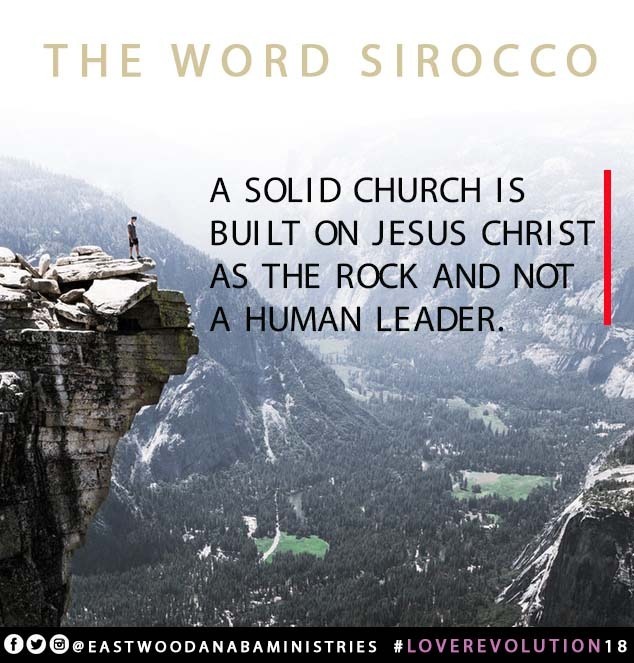 Church leaders must allow Jesus Christ to be the head of His Church. 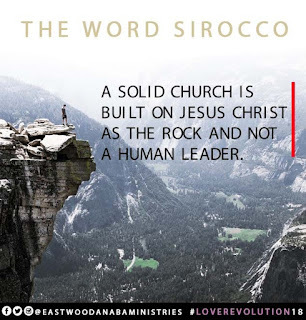 Human beings are not the builders and heads of the Church – Jesus said “I will build my church.” He has no intention of relinquishing this responsibility to anyone else (Matthew 16:18). 1. Pray that Jesus Christ will be the centre of your life. 2. Pray also that Jesus Christ will take His place in your church.